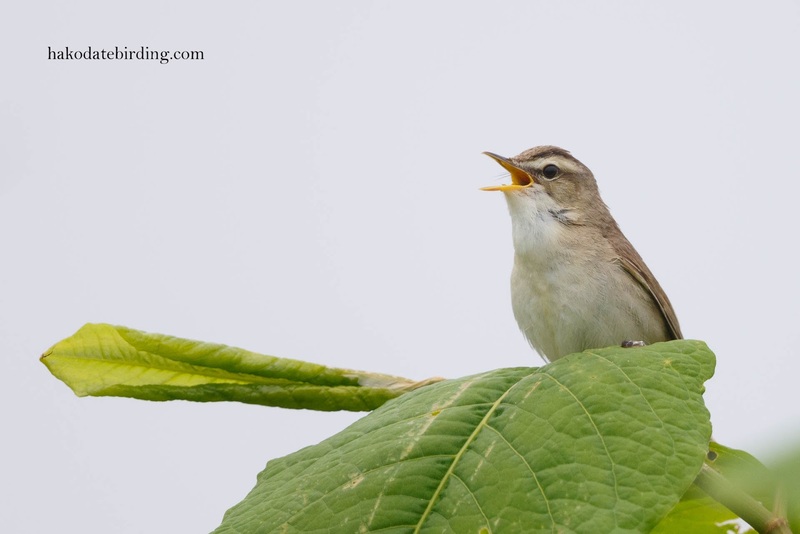 I'm guessing the young must be hatching soon..................I could hear lots of 'tutting' in the bushes as the female gathered food. Great shots. 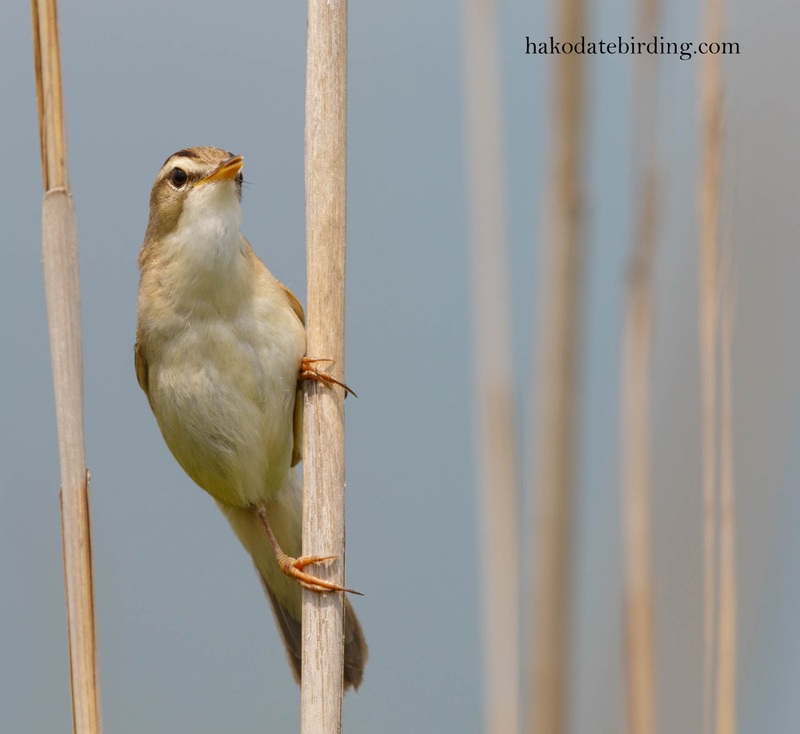 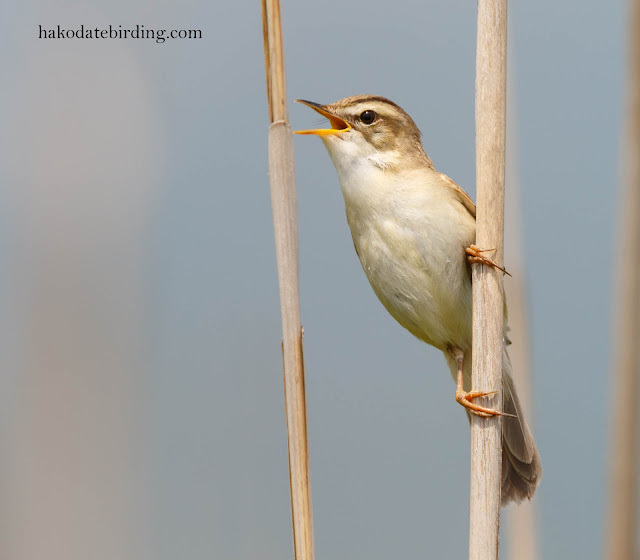 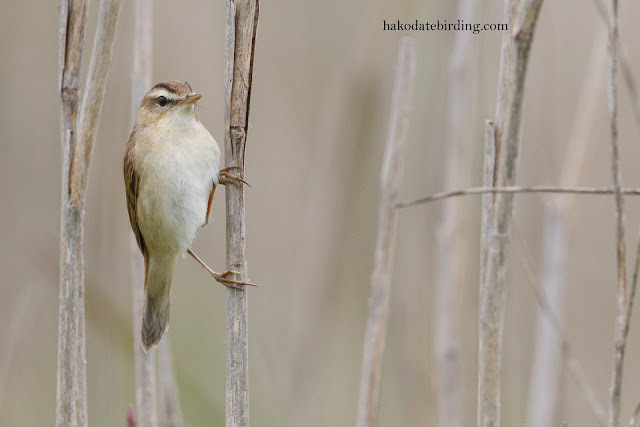 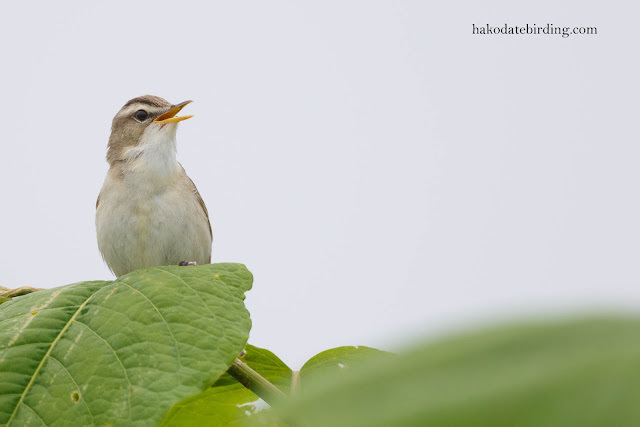 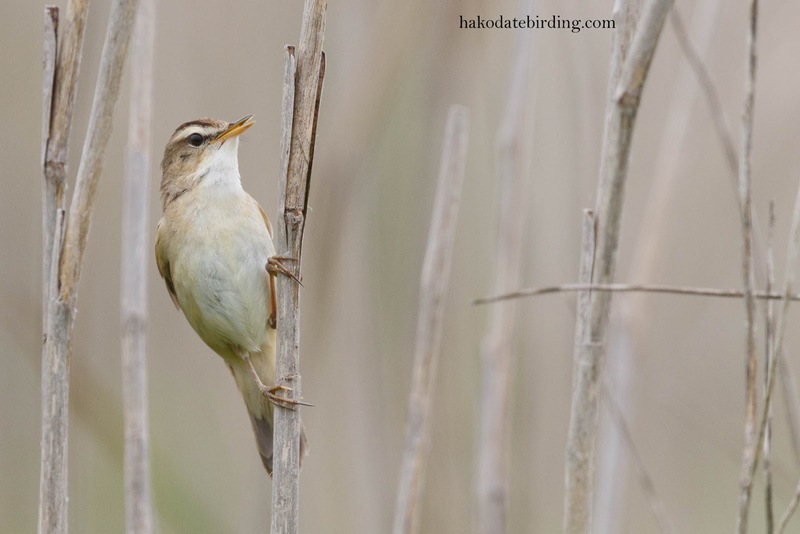 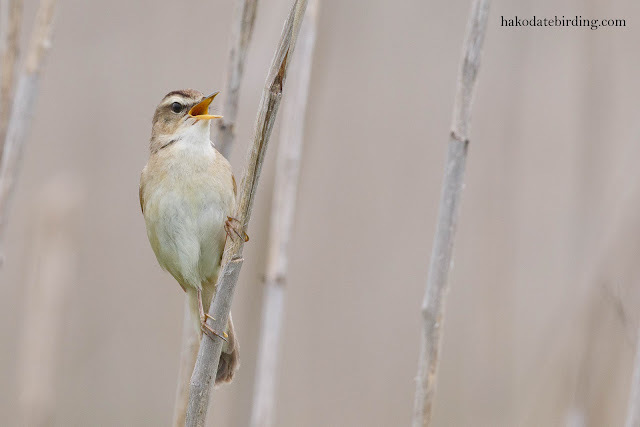 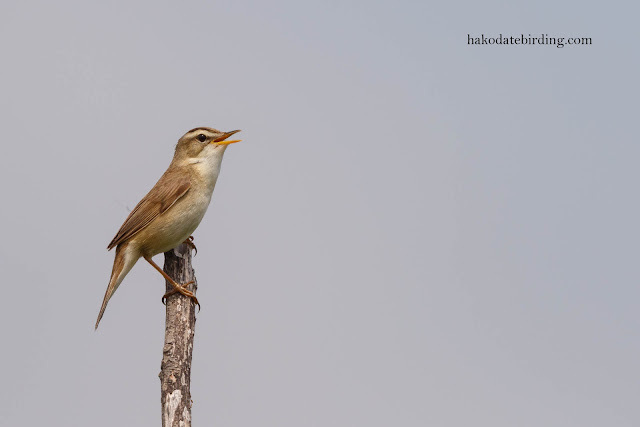 It's warblers like that that drive me crazy when I visit Asia and I am unfamiliar with their songs.